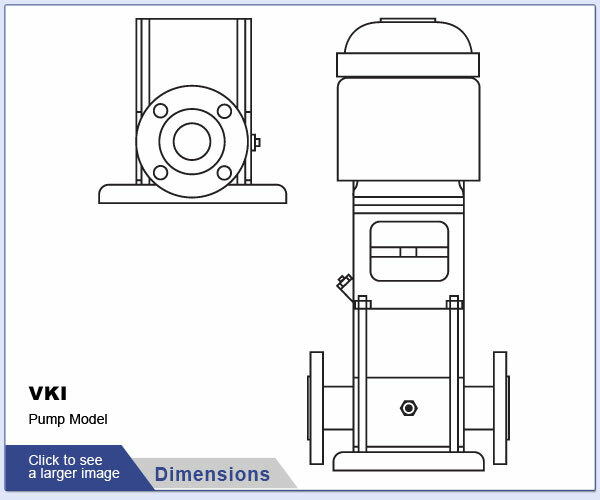 The OSNA VKI (Vertical) Series of Vertical Inline High Pressure Multistage Centrifugal Irrigation Pumps are high-efficiency liquids pumps that are designed for low noise and high strength in addition to their superior pumping performance as well as a vertical mounting for locations with limited space for a horizontal mounted pump. 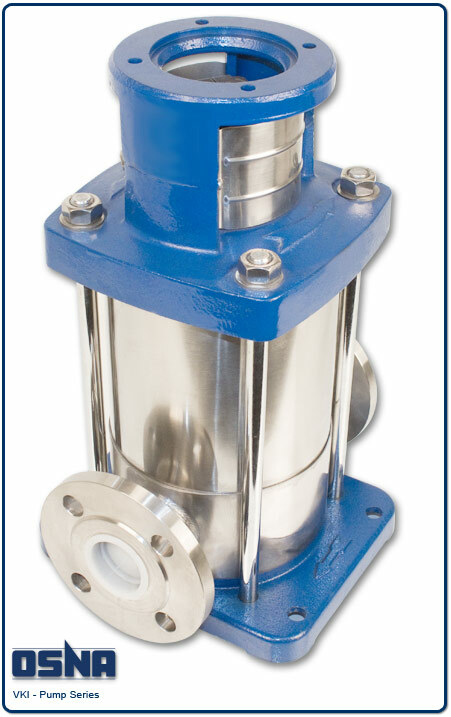 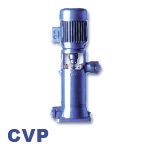 The OSNA VKI (Vertical) Series of High Pressure Vertical Inline Multistage Centrifugal Pumps capabilities lie in the pumping of clear and slightly contaminated liquids in pressure boosting systems sets. 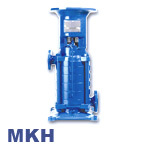 These Liquids include Fresh water from wells for irrigation plants or for water supply and hot and cold water circulation. 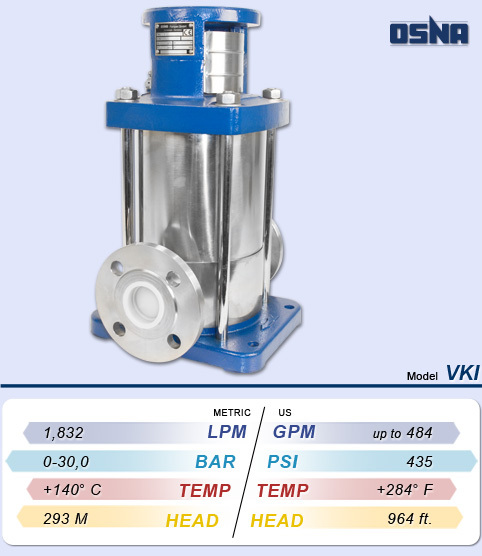 The OSNA VKI Pumps performance is up to 484 GPM (Gallons per Minute) with fluids at temperatures up to 248°F at 435 PSI with 964 Ft. of Head as well as the OSNA VKI series of High Pressure Non Self-Priming Centrifugal Circulation Pumps are either furnished with mechanical seals. 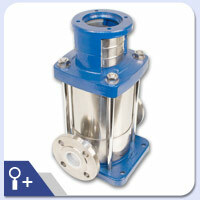 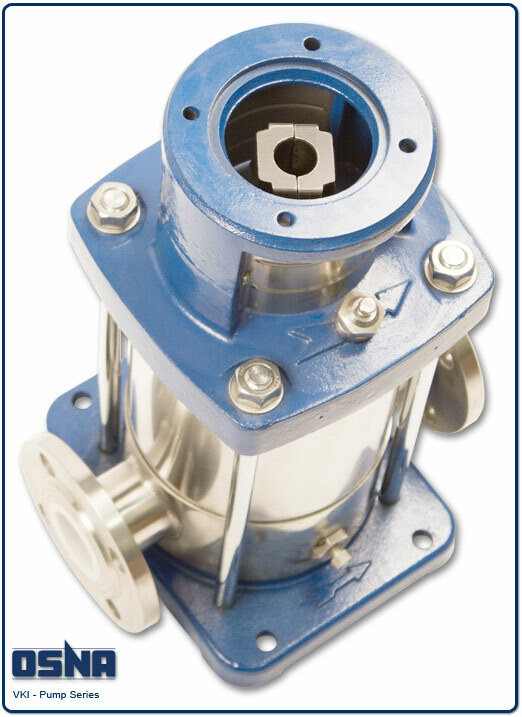 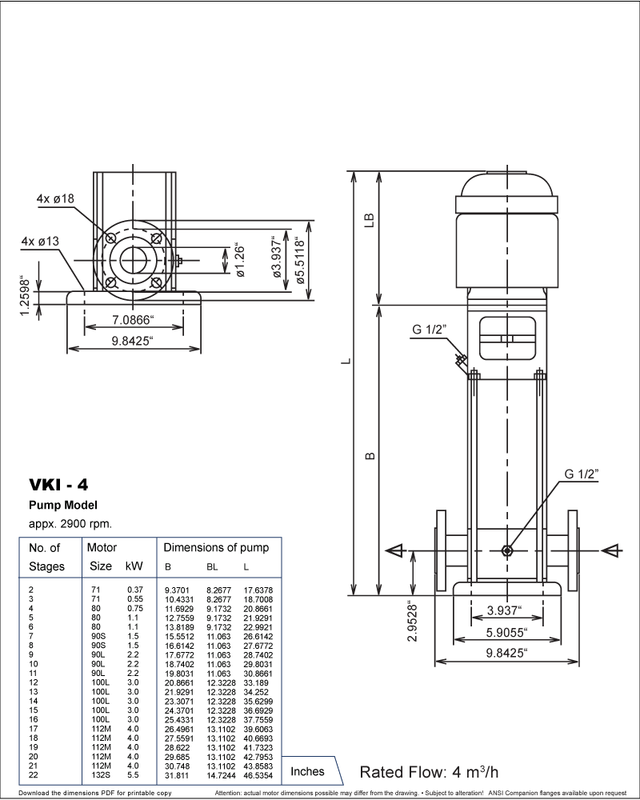 The unique design of the VKI allows for 3 Hydraulic sizes to be available in one casing size as well as a variable flange position. 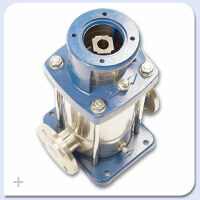 Lubrication for the bearings is provided by the liquid being pumped. 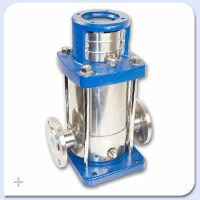 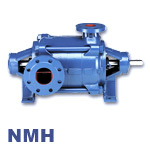 The OSNA VKI Series will also perform well as a boiler feed pump or in a boiler feed system. 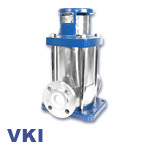 Maintenance is easy for the VKI series with its Modular construction. 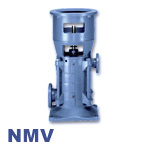 The OSNA VKI Series is available in stainless steel for added strength. 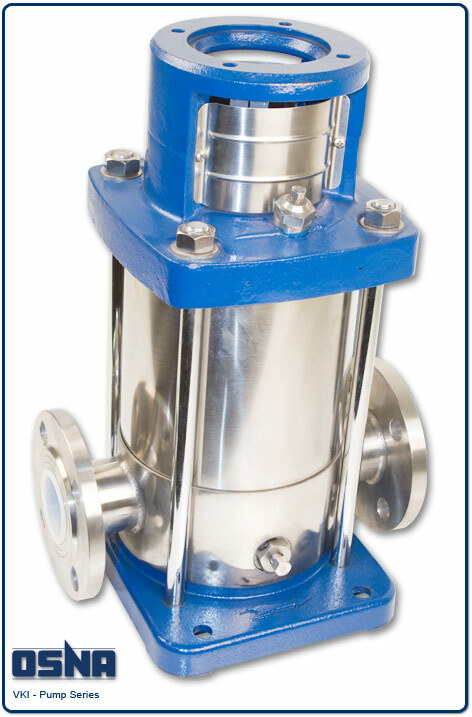 Contact a Shanley Pump and Equipment Today for more information about the OSNA VKI Series of High Pressure Multistage Pumps for clear and slightly contaminated liquids.